ClintonCoHumaneSociety.org: We are working to make our website and online presence better! We are working to make our website and online presence better! We are currently working on an issue that has been preventing applications from Yahoo or AOL email accounts from arriving in our Clinton County Humane Society email address. 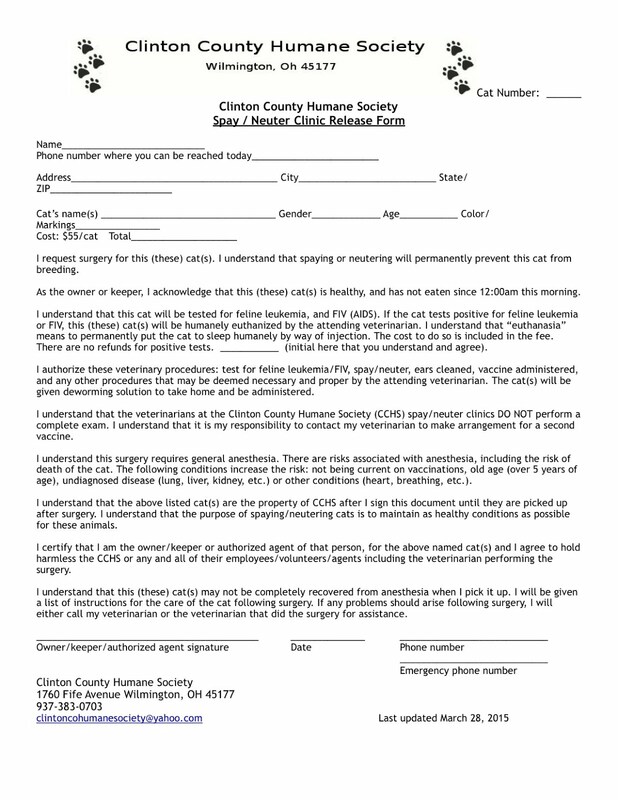 If you have not heard back about an application you've sent via this website, please email us directly at clintoncohumanesociety@yahoo.com or call us at (937) 383-0703. Thank you! See a pet at our shelter that you're interested in?